Your school always needs to communicate with parents. 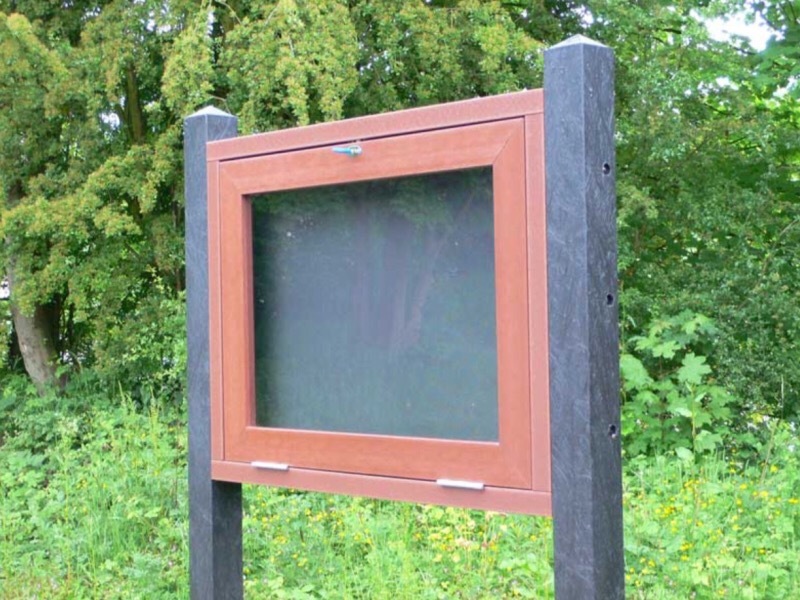 What better way to do this than have a weatherproof noticeboard at the entrance of your school. The best thing is that these wont rot, swell or need painting, they are recycled plastic.